BASSETERRE, St. Kitts — St. Kitts and Nevis will join with the rest of the Caribbean region in celebrating Caribbean Wellness Day 2018 on Sept. 8. 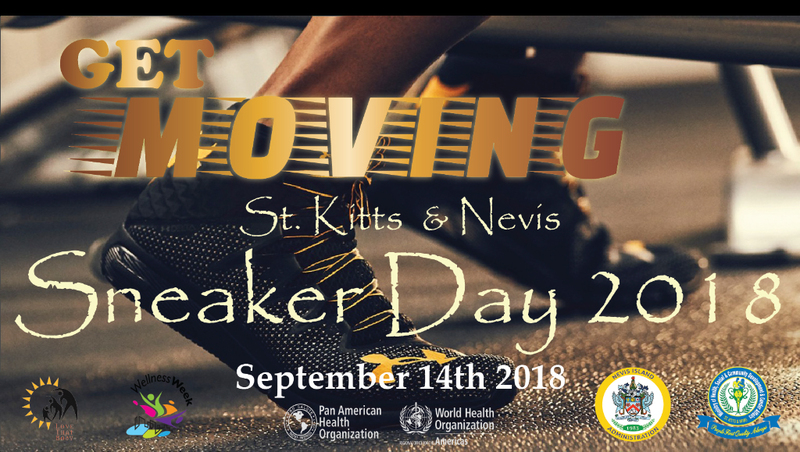 “SKN: a Nation on the Move” has been chosen by the local committee to convey the message of increased physical activity during Caribbean Wellness Week, which runs from Sept. 7 to 14, and is influenced by an expanded global initiative. Notable activities during the week include Caribbean Wellness Day Walk from Lime Kiln to Bird Rock and back on Sept. 8; Health Screenings at Faith Based Institutions on Sept.9; National Health and Wellness Fair at Independence Square on Sept. 13; and National Sneaker Day and Soca-cise Workout at the St. Kitts Marriott Resort on Sept. 14. All of the activities will be mirrored in Nevis on the same day and time at varying venues. Caribbean Wellness Day is an outcome of a 2007 Caribbean Community (CARICOM) Heads of Government Summit on Chronic Diseases. The day was inaugurated in 2008 and is designed to heighten awareness on the dangers of non-communicable diseases (NCDs) within the region and to encourage a multisectoral response to promote wellness and encourage behavioural change as it relates to having a healthy diet and increased physical activity. Chief Medical Officer in St. Kitts and Nevis, Dr. Hazel Laws identified diabetes, hypertension and their associated complications, as well as cancer, as the main NCDs affecting the local population. According to Dr. Laws 83 percent of all deaths in the Federation are attributed to NCDs. While increased physical activity and healthy food choices are factors that will help to reduce the high cases of NCDs, the chief medical officer added that they also promote psychological health which is good for the population.